Utilizes Power-Piston one-piece wad for tight, consistent patterns. 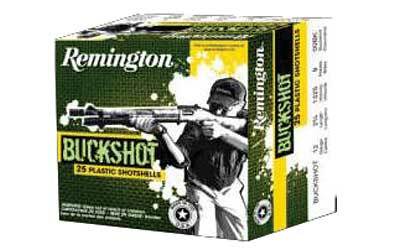 Contains a granulated polymer filler to cushion and protect shot pellets; reduces shot deformation. For ideal performance and patterns use full choke, but may be used with any choke. Made in the USA.